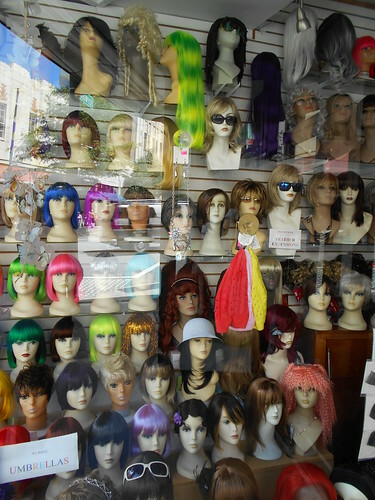 Wigs are generally made from synthetic hair or human hair. 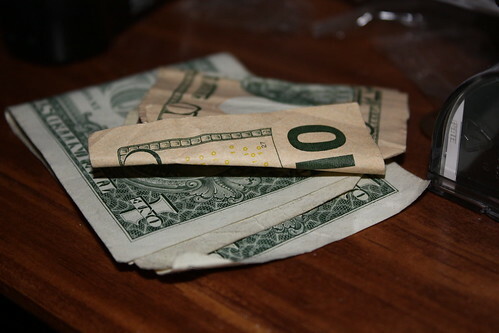 Synthetic is cheaper, but it won’t last as long, and it usually looks a little fake. 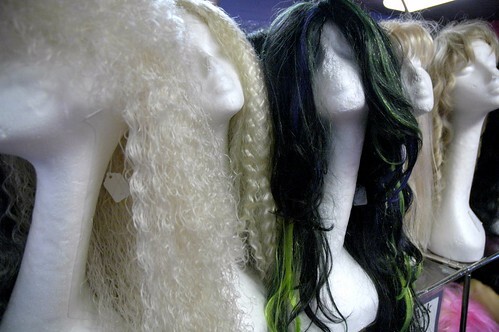 Human hair is the preferred choice of many, and it lasts a lot longer than synthetic, though it can be up to three times more expensive than synthetic. Human hair is also a lot easier to look after, so taking everything into consideration, human hair seems like the best option. 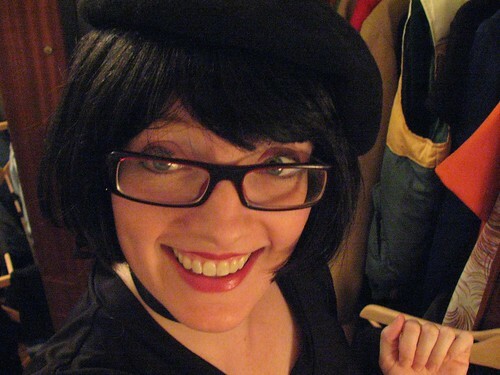 Wigs can sometimes look a little incongruous so it’s important that you find one that suits you. It’s a good idea to take a friend with you that you trust – they can give you an honest opinion. Go for one that looks natural and subtle (unless you really want to stand out!). Choose a color that suits your color tone – many people go for something that matches their usual hair color. Human hair wigs can be really easily styled with hot brushes and hairdryers so they offer you more hairstyle options. Always try it on – don’t be tempted to buy online unless they have a good returns policy. A wig that is too tight will do your head in, literally. Cheap wig caps make the top of your head sweat and this is uncomfortable and embarrassing. You’ll give up wearing it altogether very quickly. Make sure that whichever wig you choose has a breathable cap that lets air through to the scalp in order to keep your cool. You will find a wig that is within your budget so try not to panic buy in a desperate attempt to cover up a newly-bald head. Prices can vary wildly so make sure you have looked at every consideration before you buy. Do plenty of research and look at online cancer sufferers’ forums and ask people what they would advise. 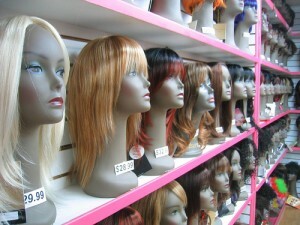 Some people even rent wigs – this can be a great short term option and you’ll get a better quality of wig for your money. Don’t let hair loss add to your woes – you have enough to worry about. Grab a wig and everyday will be a good hair day! The author of this post, Jenny Wadlow, has a keen interest in hairstyling and resorts to guest blogging to share her tips and tricks. She is part of the team at Havana Technical Hair Design, a provider of hairpieces in Vancouver. You can follow her on Twitter: @JennyWadlow.